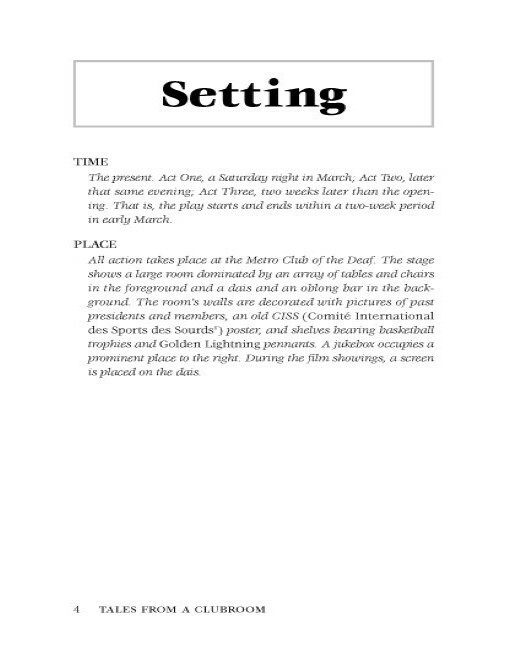 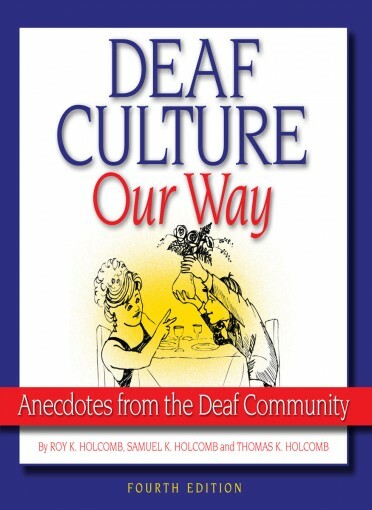 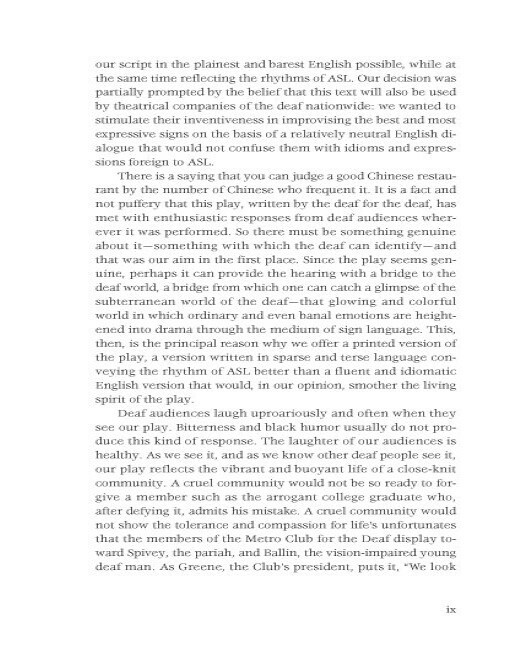 The drama unfolds in a familiar environment to those in the Deaf World offering candid views of the language, culture, and experiences of the Deaf community. 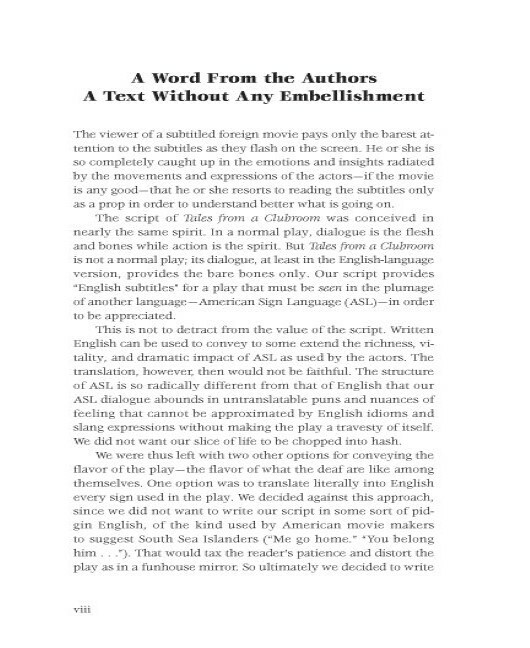 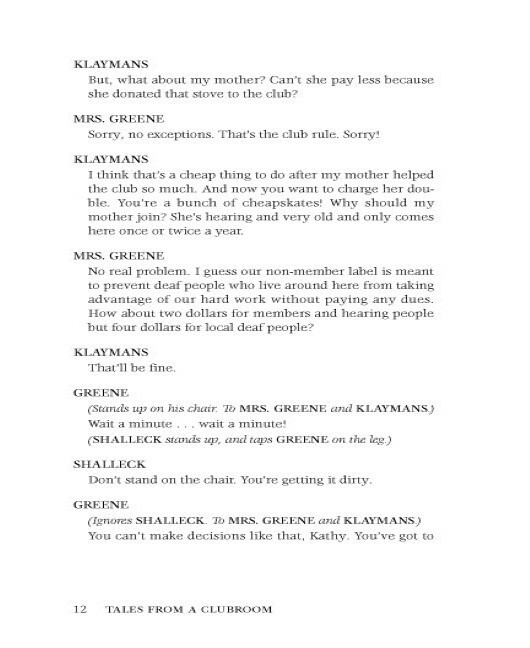 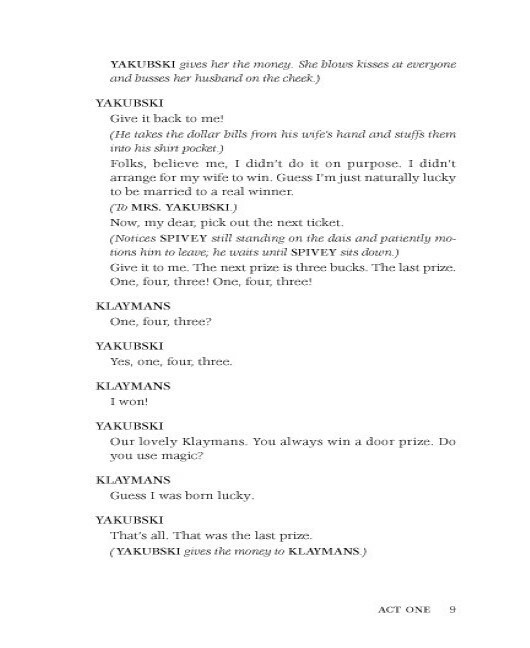 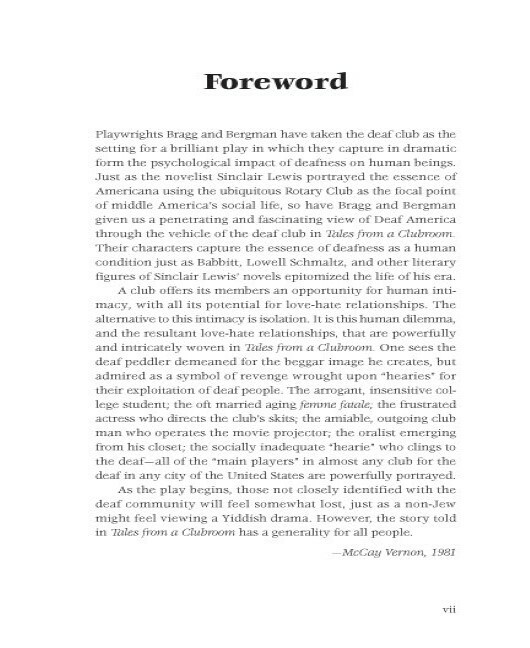 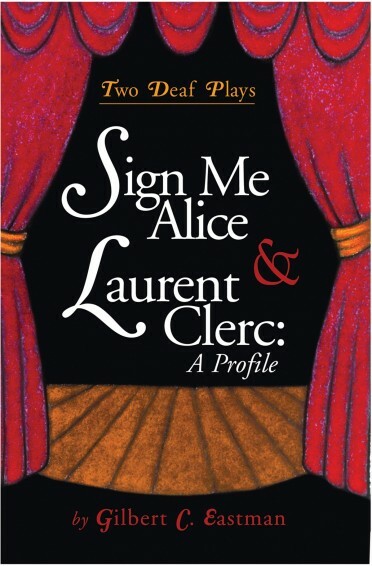 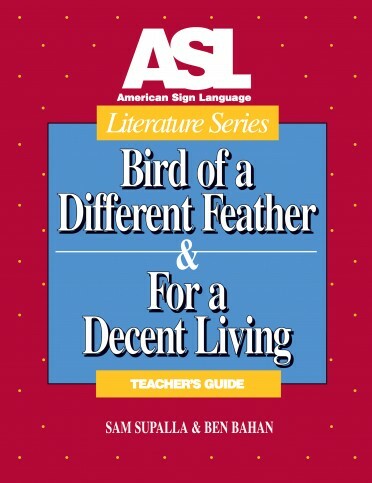 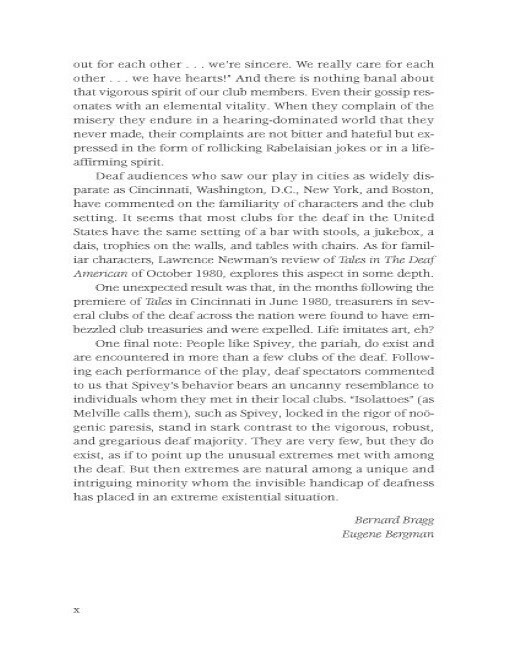 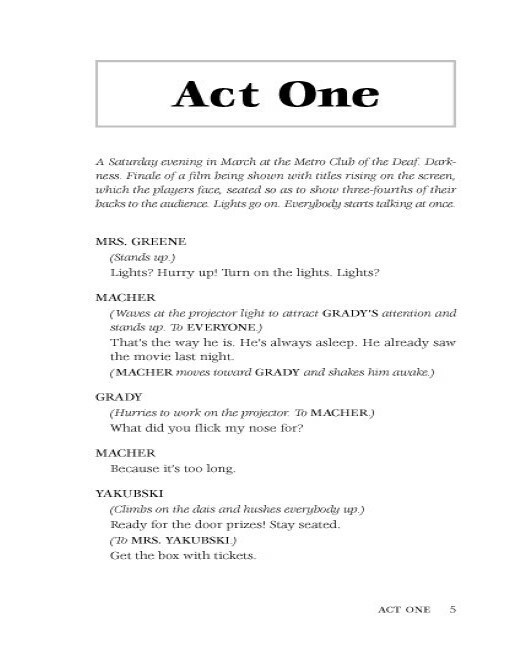 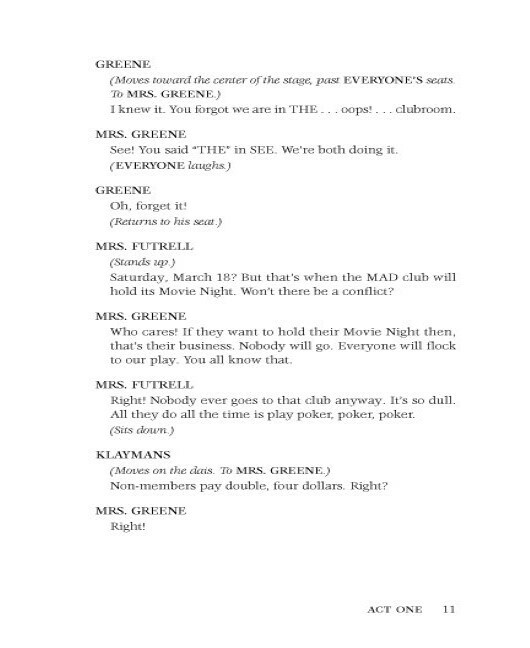 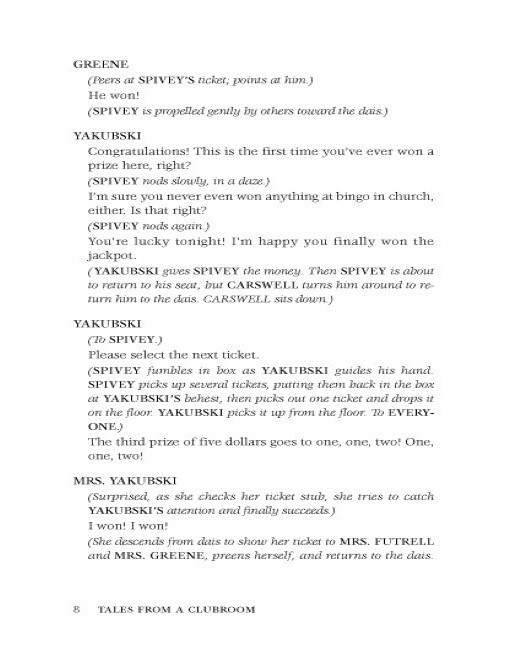 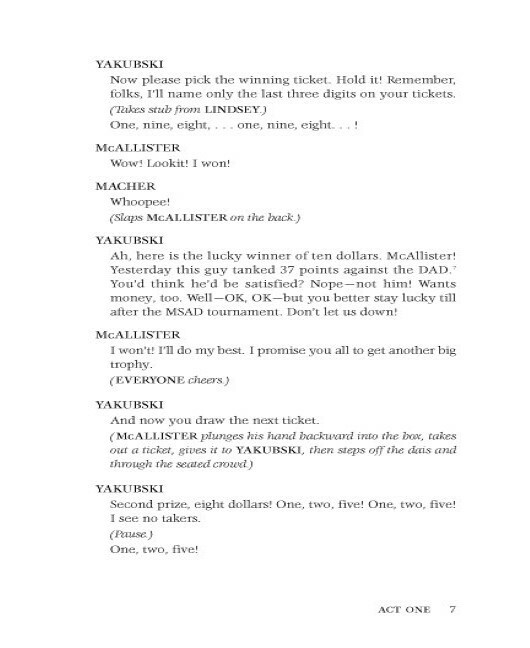 Everyone interested in ASL Literature, Deaf Studies, and American Sign Language owe it to themselves to rediscover this gem of a play developed and meant to be told in ASL. 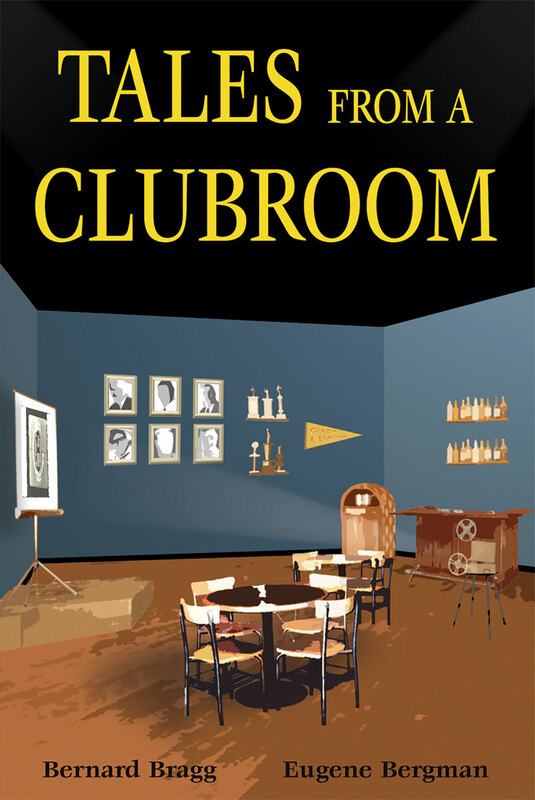 Tales from a Clubroom stands as an unmatched source of enjoyment and education.